When I first discovered these little babies at Centro Garden in Burlington I was absolutely smitten. Air plants add so much life to otherwise stale areas of your home since they literally just need the air to breathe and grow. I love how they create such interesting interior design elements just by being there! They really look great anywhere. 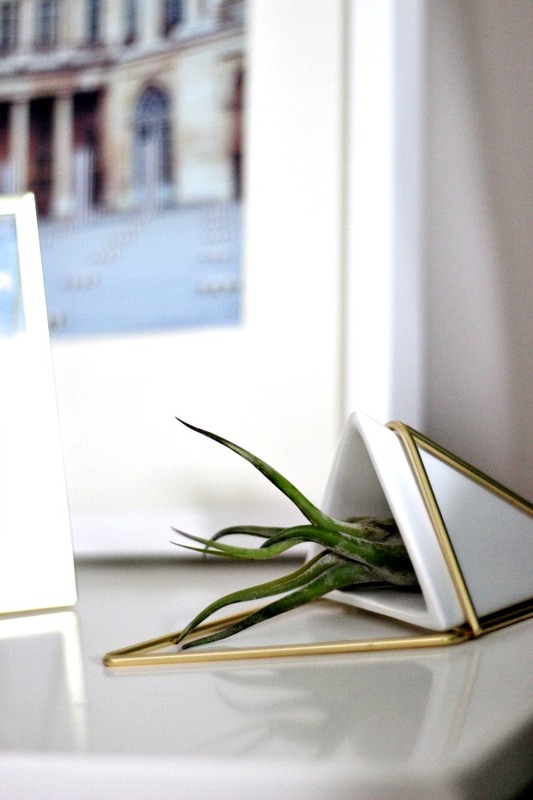 Since I'm still deciding where I want to hang my Umbra wall vessels I have been styling my air plants in various places around the room, on little trays and in little vases. Add them to little terrariums, little pots, put them on a shelf, or hang them from the ceiling, all without worrying if your black thumb will kill them within the week! 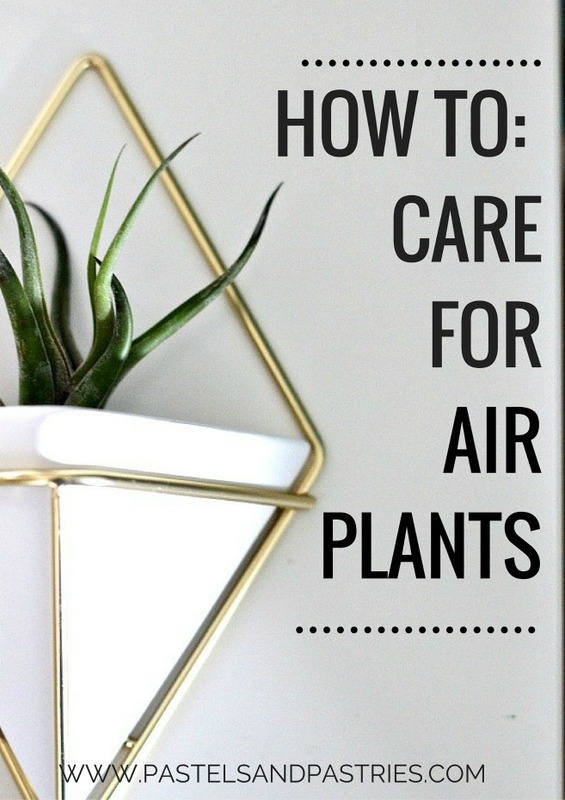 Before I took two home I made sure to get the low-down on just how to take care of air plants, and believe me, it couldn't be simpler! 1. Light. While air plants need bright, natural light, they shouldn't be placed directly in a window sill with direct sun exposure. Ideally they should be placed 3-10 feet from a window. 2. Water. Air plants absorb nutrients through their leaves, not their roots, so to water the plant you must submerge the whole plant in water for a few minutes. 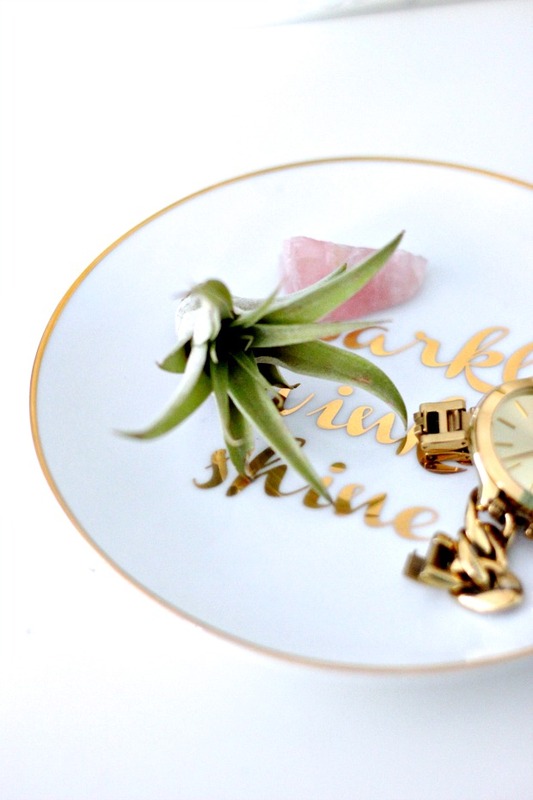 Remove from water, shake off any excess and let the air plant dry on it's own. **If you notice the leaves soft and light in colour it's time for a watering, otherwise the leaves should feel full. Water roughly 2-3 times a week. *Don't leave the plant submerged in water. *Since they originate from South & Central America, they can survive outdoors in (our) summer months. Just be sure to leave them in a shady location with no more than 2 hours of direct sunlight. Perfect for adding some interesting decor elements to your exterior dining table, or seating area! *You can fertilize twice a month for optimum growth. Use Bromeliad Fertilizer. Simple right? 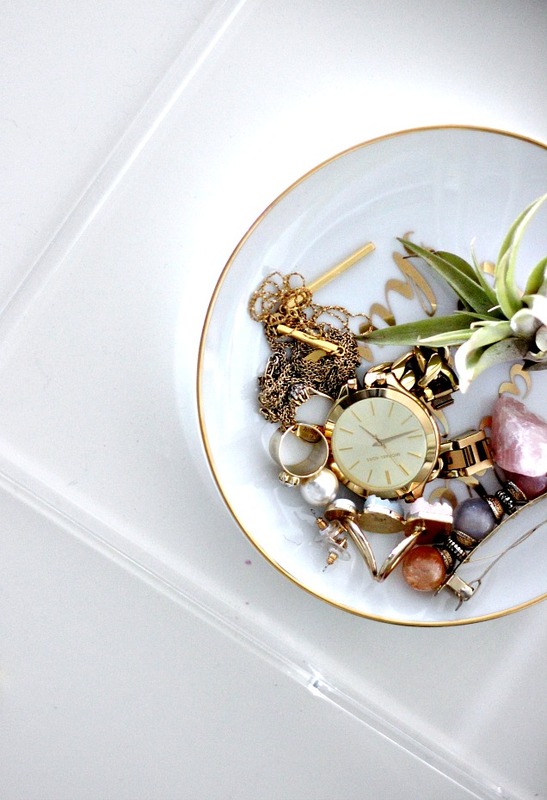 Such a great way to add some elements of fresh, green life into your home! How would you style air plants? Thanks for the inspiration! Have a wonderful day! Glad you enjoyed the post! Air plants are the cutest! I absolutely love air plants being a Biologist! But I think it's great seeing them around much more lately :) Great inspiration! Yes! They are totally stealing the show this spring! That's so cool that you are a Biologist! !